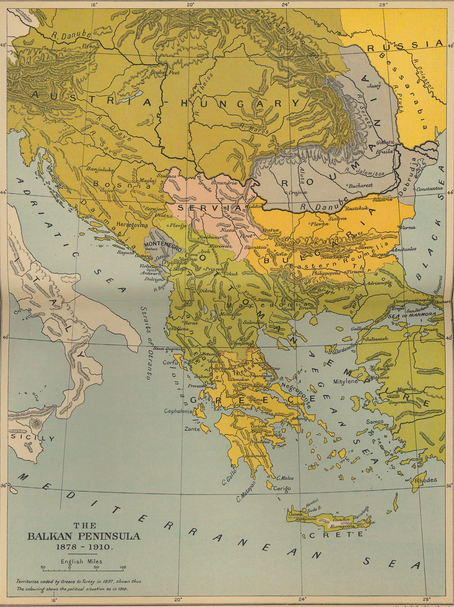 A guide to the many multidisciplinary resources for Balkan Studies.  Union catalogs: catalogs that list the holdings of many libraries, can offer the researcher not only a broader collection of materials but also locational options. Macedonian Union catalog. Part of the COBISS system. Union catalog for Montenegro. Part of the COBISS system. Serbian Union catalog. Part of the COBISS system. Slovenian Union catalog. Part of the COBISS system. There is a wealth of inter-disciplinary resources in the social sciences and humanities that include vernacular language materials. Many of these are subscription databases, rich in content, often including full-text of current publications. There are also a large number of underused resources, particularly the national bibliographic, national library and archival resources that can help create an expansive base of materials on a topic. Most scholars are familiar with the databases and bibliographies relevant to their discipline. However, if you are beginning a multi-disciplinary approach to a topic you will probably need to look at an array of more generalized resources. These will include everything from the national library catalogs to broad based scholarly resources like Web of Science and Scopus. A very good guide to a number of the resources available here can be reviewed in the Multilingual Electronic Resources guide. This is largely a guide to the archival gateways of the region and their resources. The trend in databases has been to move to multi-disciplinary research. The method has been to create the single interface with access to many databases. This type of resource will be covered in this section. In all cases the discussions here will be limited to online resources, proprietary and available via the open web. Print sources are discussed at length in our online guide. Anyone interested in further information on such resources should consult the staff of the Slavic Reference Service. The most effective use of many of the resources here includes the use of RSS feeds, blogs, scanners, bibliographic software, etc.. There will be examples of some of these methods in this guide but no in depth discussion. For further information please see the Office of Research and Technology. Searches the national libraries of Europe. The search can be refined and limited to specific collections and libraries and will accept searches in cyrillic as well as with diacritics. Many libraries are accessible via interfaces or cataloging systems such as The European Library or Karlsruhe. Some of these are especially user-friendly. For example in the European Library search interface, you can search for an author whose name appears in a catalog in cyrillic, but use latin characters and still get sample search results. This catalog has many very useful features.